Asparagus Green Catering has been awarded Eaton Smith’s Business of the Month Award. The catering business which is based at the National Coal Mining Museum is the seventh monthly winner from the 2016 / 2017 Business of the Month Awards. Asparagus Green was established just less than two years ago and has certainly hit the ground running. Within one month of setting up, the company won its first major contract at one of Yorkshire’s most popular museums – the National Coal Mining Museum. Using only the freshest produce sourced from Yorkshire, Anthony Hegney, the Managing Director, is determined to support local businesses and employ local people. 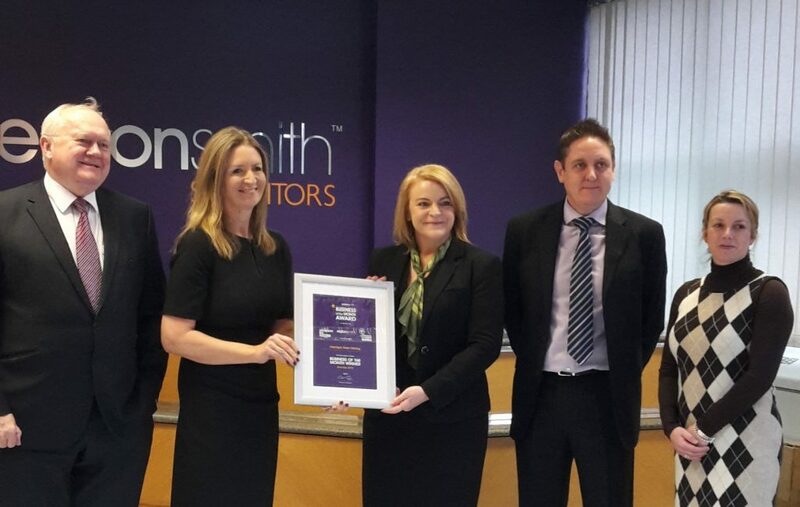 Deborah Melluish, Partner at Eaton Smith and member of the judging panel commented; “Asparagus Green are a worthy winner of the Business of the Month award due to their remarkable financials and commitment to the local community. The judging panel were particularly impressed with the drive and determination shown by Anthony and his team and their commitment to high standards of customer service”.